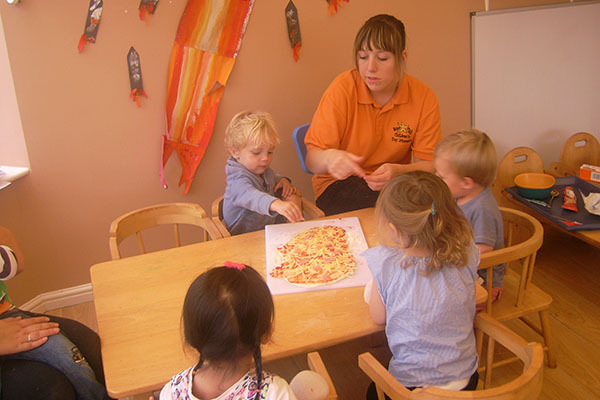 Starfish Children’s Day Nursery is a family run Nursery which offers full and part time sessions for children aged from 3 months to 5 years. The purpose built Nursery is located within the Farnham college campus on Morley Road. 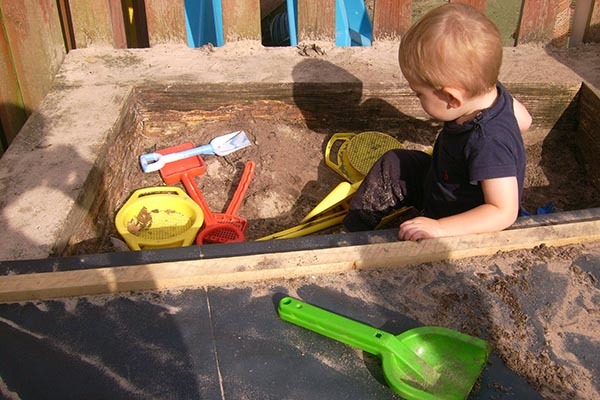 The focus is very much on development and learning through play. Our two rooms have been designed with the stimulation of young minds at the forefront of our thinking. Starfish is especially proud of its large and secure state of the art outdoor play facilities and surrounding fields which offers all year round play and learn activities. Thank you, every single one of you for your hard work over the years and for helping Quinn grow into the wonderful dynamic little guy he is today. We would like to say a huge thank you to everyone at Starfish for making Alexandra’s days so special, educational, and full of fun over more than 3 years!! 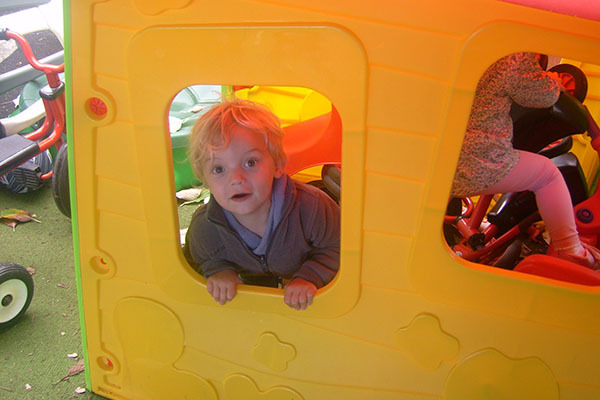 “As soon as my husband and I walked into Starfish Nursery, we knew that we had found a perfect nurturing and learning environment for our little boy, Henry, who is 3! All of the staff at Starfish, without exception, are wonderfully courteous, helpful and genuine. It is a daunting prospect handing your child over to the care of others who are not immediate family. The staff made this transition easy for us, as Henry’s parents and more importantly for Henry himself. We’ve been astonished at the change in our son in such a short space of time. He is growing in confidence every day due to his new learning environment and the interaction he has with the other children at the nursery. Myself and my husband have been impressed in a very short space of time. Simply fill out our quick form, or call us directly to speak to one of our friendly members of staff today. Thank you for all your love and care over the past four years, you’ve been such an important part of his life and helped him grow and develop into such an amazing boy. Or fill out the form below to contact us directly - a member of our team will get back to you in no time! We communicate daily, provide termly updates on experiences and hold yearly Parent’s Evenings to create a consitent and secure learning environment for each child. We pride ourselves on having approachable staff who follow our ‘open door’ policy when it comes to Parent’s questions and suggestions. They regulate and inspect to achieve excellence in the care of children and young people. Starfish is easily accessible by rail, car, bus and foot making it a prime location for both commuters and local families . We are close enough to the train station to allow a great adventure for our children. Local Parks also allow our children some exploration time with their friends in their local environment.